Every year, many of my clients ask me about the key technology trends that I believe will define the coming year. Here are my predictions of the tech trends that have the potential to make or break careers and businesses in 2019. 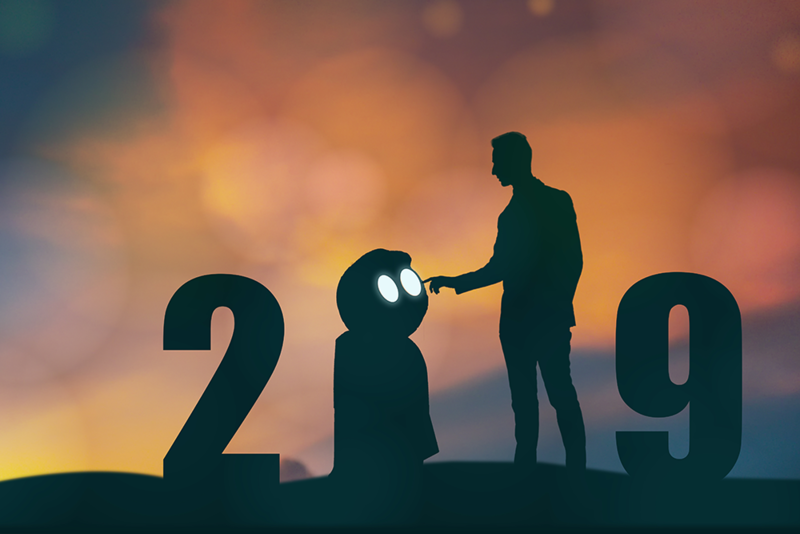 The year 2018 will be remembered as the year that artificial intelligence (AI) hit the mainstream, but in 2019 and beyond it's going to be absolutely everywhere. One "hot topic" on a lot of last years' lists (including mine) was blockchain. This year, it is somewhat conspicuous by its absence.